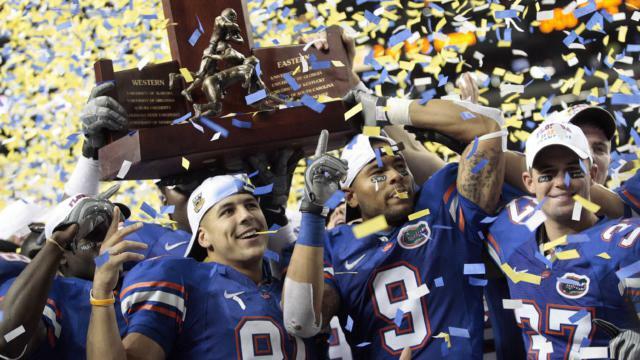 Aaron Hernandez and Football Inc.
Read the series below. Subscribe to the podcast. The story of Aaron Hernandez unspooled rapidly in Boston and beyond, with developments almost impossible to digest in real time. The Patriots star tight end dazzled crowds with his spectacular athleticism, only to be implicated in one murder, then two others. There were trials, and verdicts, and a maximum security prison. He took his own life at age 27. 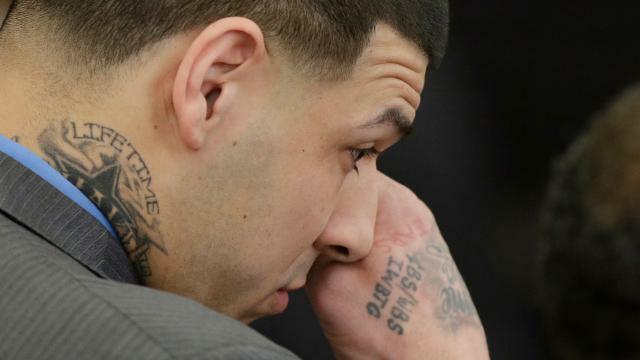 What is the legacy of Aaron Hernandez? Through documents and audio recordings, some never before made public, and interviews with key people who have never before spoken, the Globe’s Spotlight Team has compiled the story of a profoundly troubled young man and the ugly underside of America’s most popular sport. Its reporters produced not only this six-part series, but also its first-ever multi-episode podcast where you can hear the voices – including that of Aaron Hernandez – that will bring the story alive. 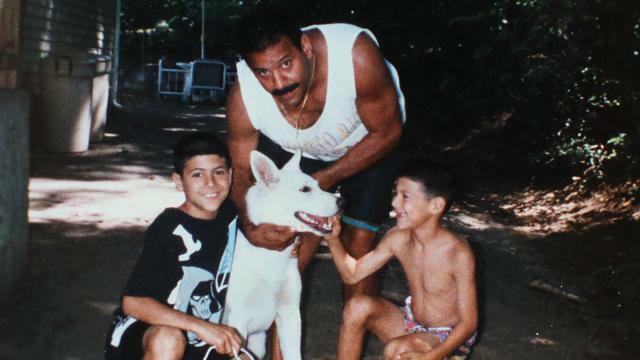 Hernandez grew up to respect - and fear - his father. He also kept some painful secrets. Hernandez was known within the Patriots as a top star who was beyond odd. 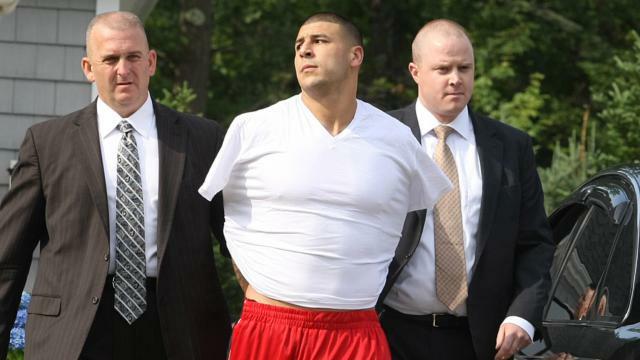 The Patriots became the only NFL team with an active player accused in three murders. 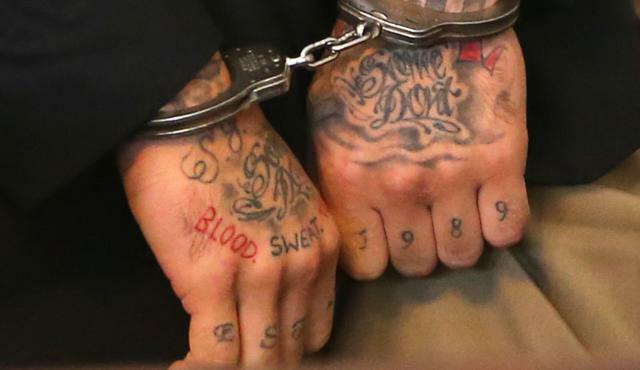 Hernandez found a mixture of anguish and solace behind bars, until he chose to end it all. 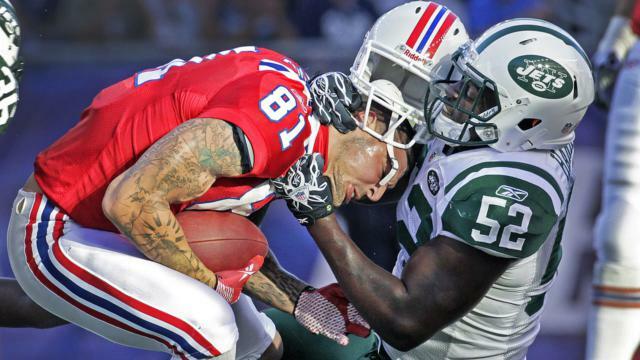 Hernandez’s most lasting legacy in football may be one of his organs: His brain.